Pismo lighthouse suites is blocks from pismo pier and downtown pismo beach. Two room suite hotel- free wifi- complimentary breakfast- play-deck- oceanfront heated pool and spa- private balcony or patio. 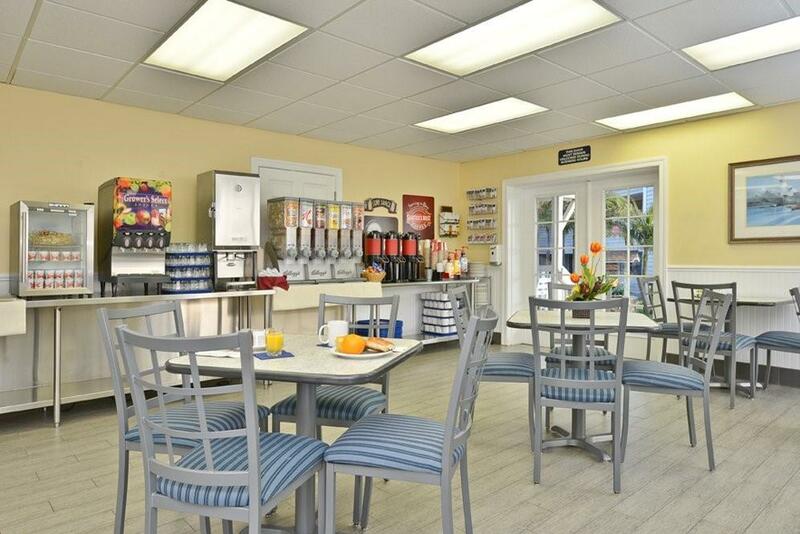 Pismo Lighthouse Suites is located just blocks from Pismo Pier and downtown Pismo Beach. With its fun nautical theme and plenty of activities to keep your whole family entertained the Pismo Lighthouse Suites is the perfect vacation spot for any traveler.